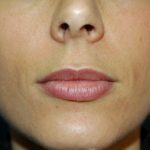 Fat grafting of the upper/lower lips. 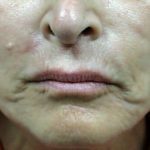 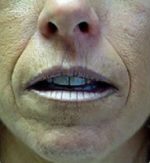 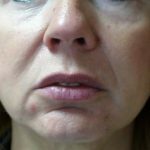 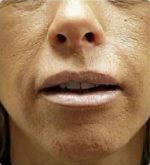 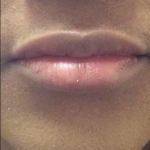 1 year follow up of fat grafting of the upper/lower lips and nasolabial folds. 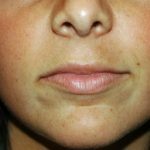 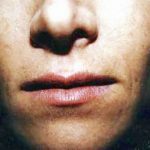 Generally fat grafting of the lips must be repeated to achieve long term fullness. 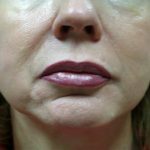 This procedure was performed at our Cincinnati Plastic Surgery facility using local anesthesia. 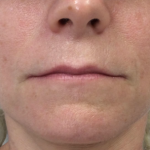 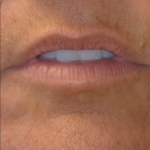 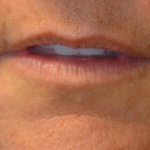 This patient underwent an upper/lower lip augmentation using Radiesse. 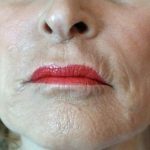 Her upper lip lines were also grafted with Radiesse. 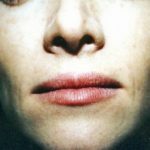 Other products for lip augmentation include fat and Juvederm. 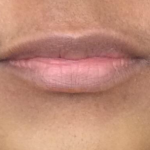 Lip augmentation using Radiesse. 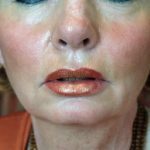 Other products for lip augmentation include Juvederm and Fat. 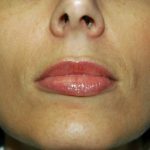 These procedures were performed at our Cincinnati Plastic Surgery facility under local anesthesia. 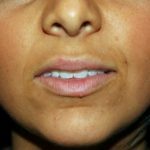 The bump on the lower lip is not related to the procedure. 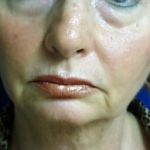 Soft tissue augmentation of the lips using fat. 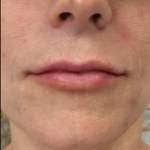 Lip Augmentation using Juvederm Ultra Plus.